Traditionally, the main way to detect cavities was for your dentist to use a dental explorer. This is basically the sharp instrument that’s used to scrape teeth. A laser can be used in place of this instrument with much more comfort and far better results. In fact, a laser can detect a cavity that is smaller than the tip of a dental explorer. It emits a beam of light that reflects back to reveal the possible trouble areas of the tooth. It’s painless and it does a far better job of detecting, even for patients that have very healthy teeth to begin with. This is important to know, because a laser used in this manner can detect very small areas of decay that can be addressed before it become a larger problem. Teeth whitening have become extremely popular and lasers have significantly improved the results received by other teeth whitening procedures. Some stains are very hard to get rid of and because of this; results have varied with some individuals. A bleaching agent alone is sometimes insufficient to give the results required, depending on the condition of the teeth. 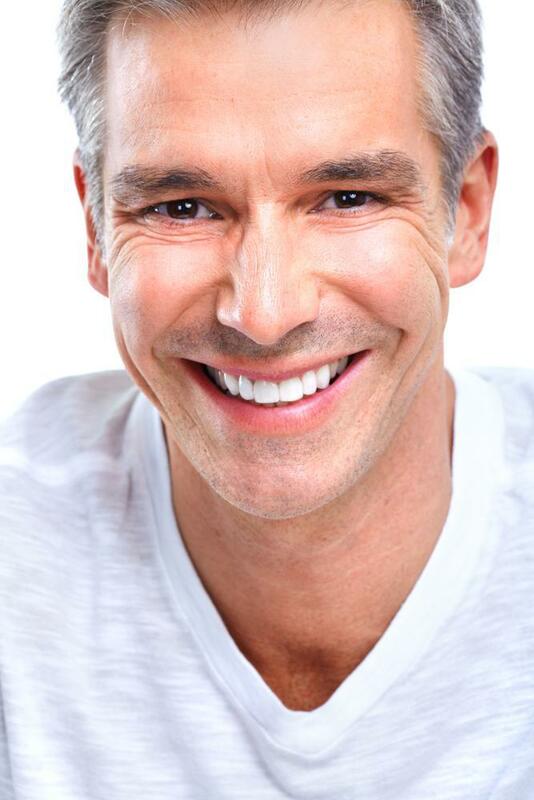 A laser can activate a bleaching agent, which enhances its effects. 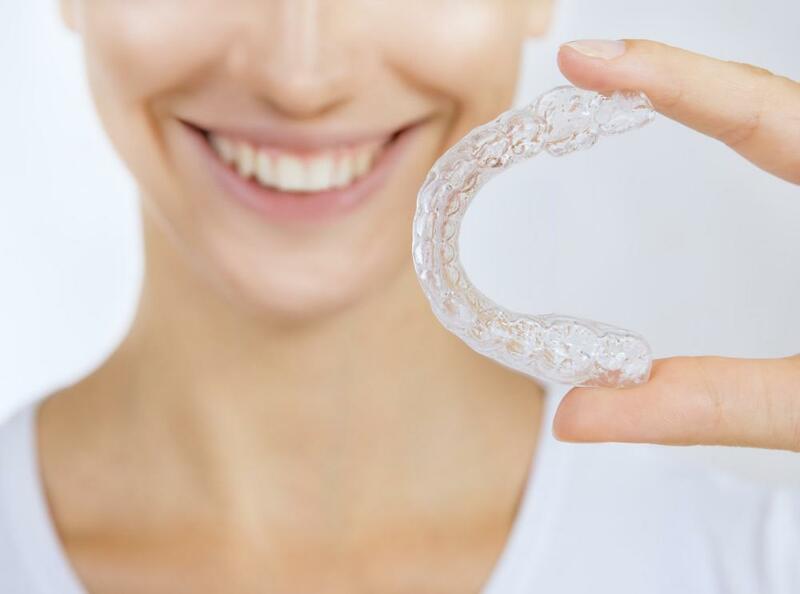 This has revolutionized teeth whitening, in the fact that, even badly stained teeth that haven’t had good results before have had spectacular results with this new type of teeth whitening procedure. In some practices, the drill has been completely replaced by laser technology. A laser is more efficient, precise and causes minimal to no pain. Because a laser is so efficient, a dentist can administer far less anesthetic. This allows you to leave your visit ready to take on the rest of your day without a hitch. In most cases, you can leave behind the days of having half your face numb for the remainder of the day. Who uses lasers? Unfortunately, lasers still aren’t commonly used in most practices. You would think that it would be more common, but it isn’t. That’s why you might need to do a little investigative work on your part to find a dentist in NYC that has decided to put the comfort and safety of the patient first and provide far better outcomes than traditional approaches.